1944 in Nazi occupied France. 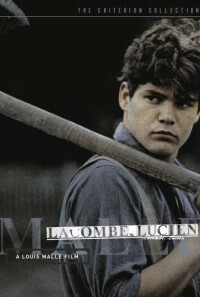 Living in the largely rural southwest of the country, Lucien Lacombe is a restless young man who is easily distracted. He comes from a peasant farming family, his father who is currently a POW, while his mother, with the help of laborers, operates the farm. 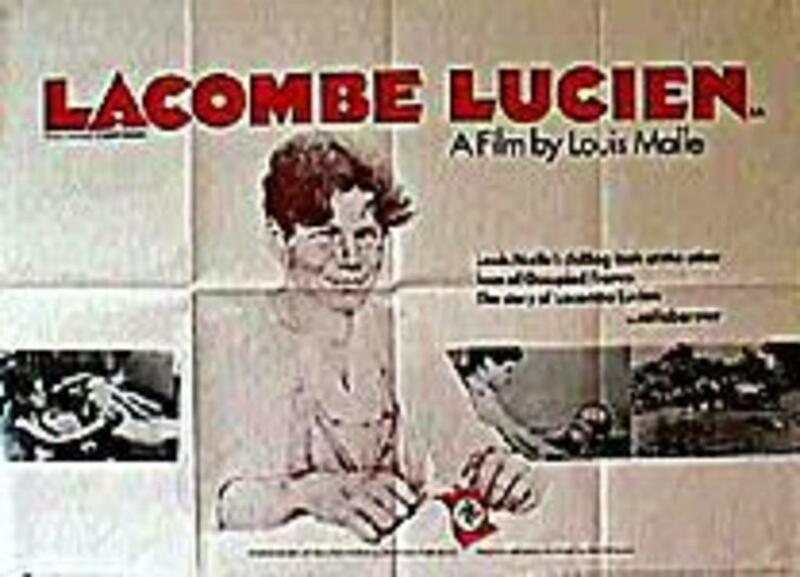 On his latest visit home, Lucien, who has no political or nationalistic inclinations, makes attempts to join the Resistance as he does not want to return to his nursing home job in the small nearby town. He is turned down largely because of his age. As such, he is easily co-opted to join the Gestapo instead when the opportunity arises by chance, even after he sees the brutality often exacted by his new colleagues, that brutality by which he is largely unaffected emotionally, even if it is against people he knows. He seems to be motivated by money to help his mother, and the other favors he can provide through the Nazis' position of power. His association with the Nazis is despite warnings from some that the end of the war is near, the Americans who will ultimately liberate France from the Germans. 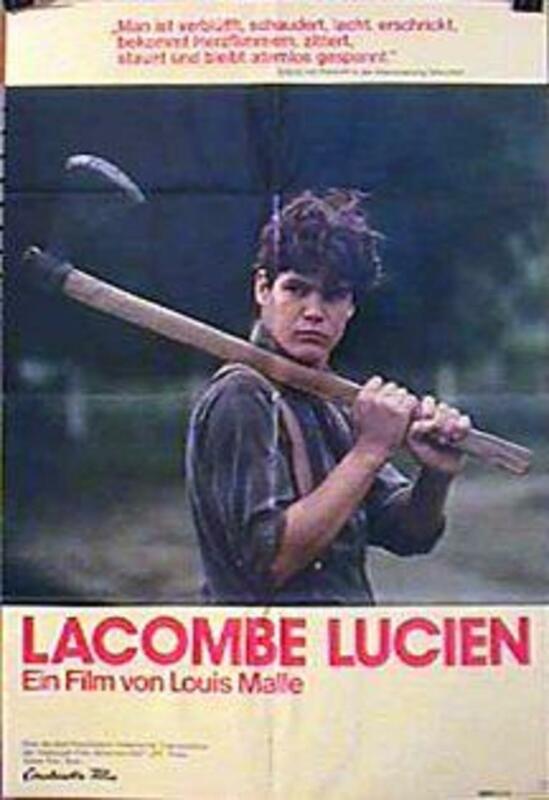 Lucien's life, and that of the others involved, becomes more complicated when he falls for France Horn, the daughter of local tailor, Albert Horn. The issue is that the Horns are Jewish. Lucien may have to make a decision between his allegiance to the Nazis versus his feelings for France. Conversely, the Horns have to decide how to deal with Lucien, whose association with the Nazis they naturally abhor, and who they may not be able to refuse or deny as he is the one wielding the gun, regardless of what they feel for him as an individual. France's actions may also be driven by her feelings of being Jewish, a peoples who seemingly are repressed on all sides. Regions are unavailable for this movie. 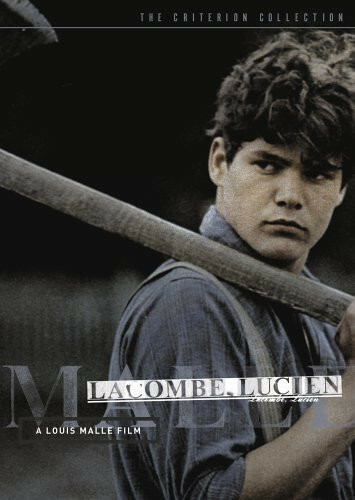 Click the "Watch on Netflix" button to find out if Lacombe, Lucien is playing in your country.